HyperDodge SpaceStuff got facelifted! 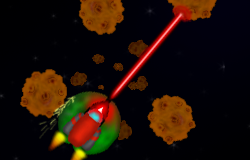 It now features incredible sounds, interactive particle effects, almost 3-D lighting and what not. Gameplay changes involve Hyper Time Checkpoints and even music is added! You are currently browsing the Keeweed blog archives for May, 2010.